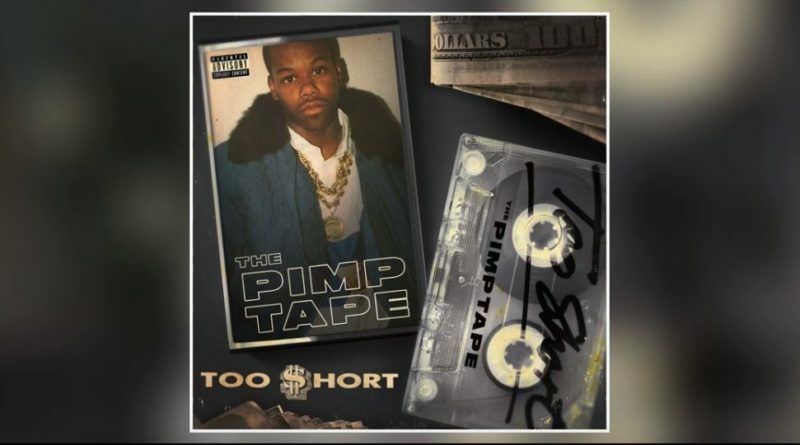 Too Short comes through with his new album titled “The Pimp Tape”. 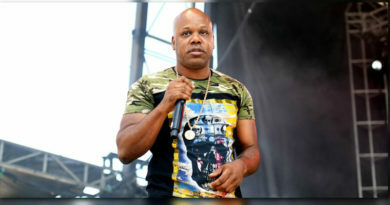 The 20-track LP boasts contributions from 2 Chainz, Snoop Dogg, Ty Dolla $ign, French Montana, Joyner Lucas, Jeremih, Mozzy, Mistah F.A.B., Nef The Pharaoh, T.I., E-40, Adrian Marcel, ScHoolboy Q, Philthy Rich, G-Eazy, The-Dream and many more. Press play below and head over to iTunes for a download.